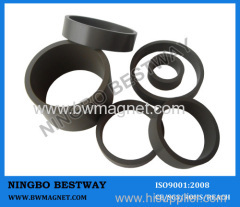 As an expert Bonded NdFeb Magnets (rare earth magnets)manufacturer from China. This following items are strong magnets for sale, you can browse by catalog list. Bonded NdFeB magnets are manufactured by binding rapid-quenching NdFeB powder. 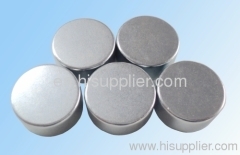 Group of Bonded NdFeb Magnet has been presented above, want more	Bonded NdFeb Magnet , Please Contact Us.